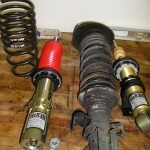 The fun stuff! 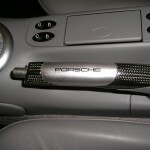 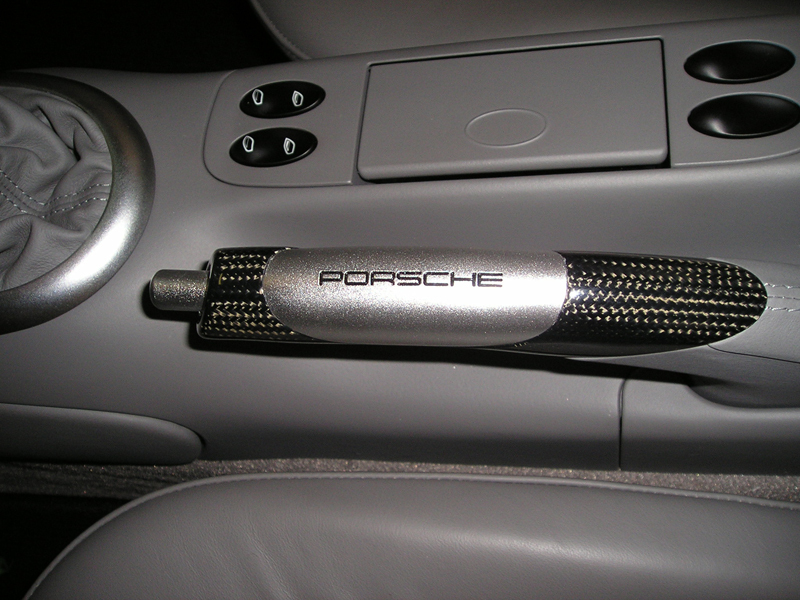 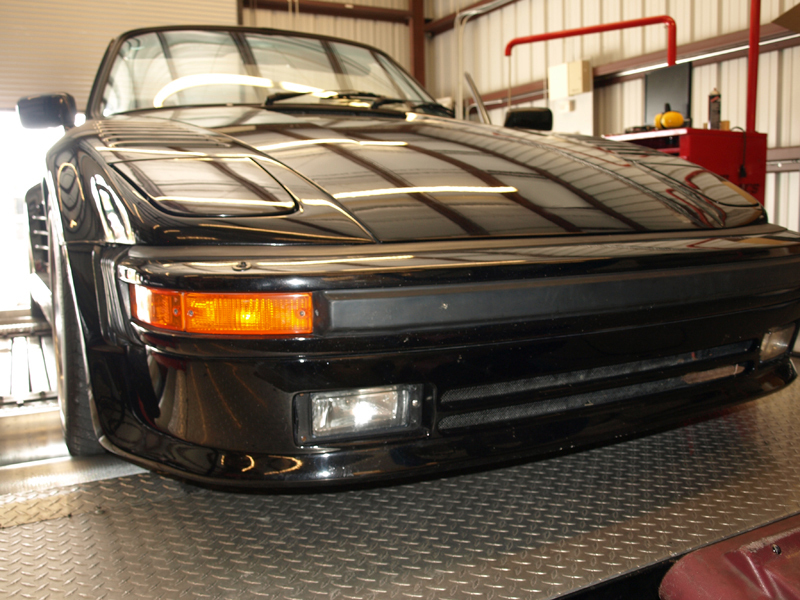 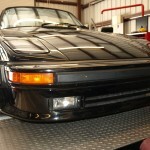 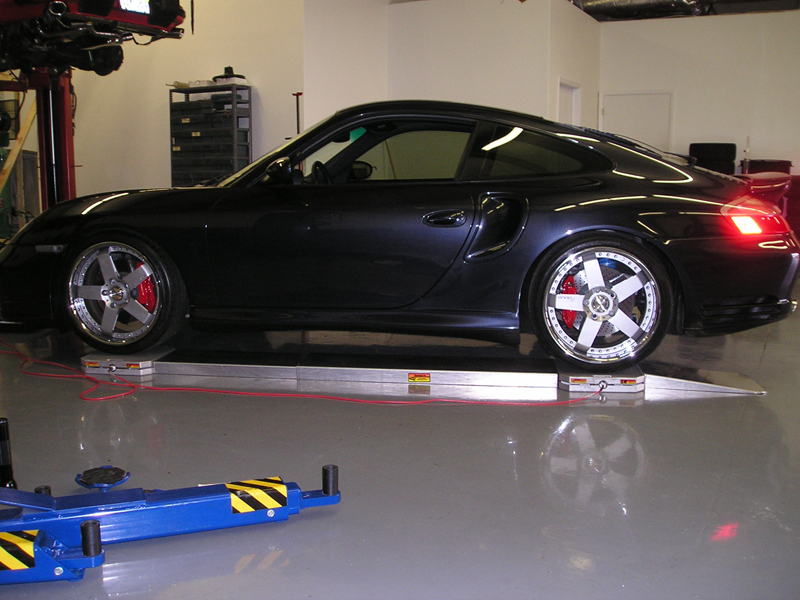 When it comes to high performance modifications for your Porsche, Audi, Bentley or VW, there is no better facility in North Florida. 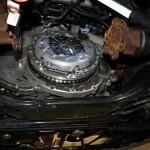 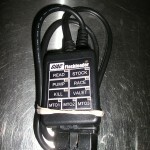 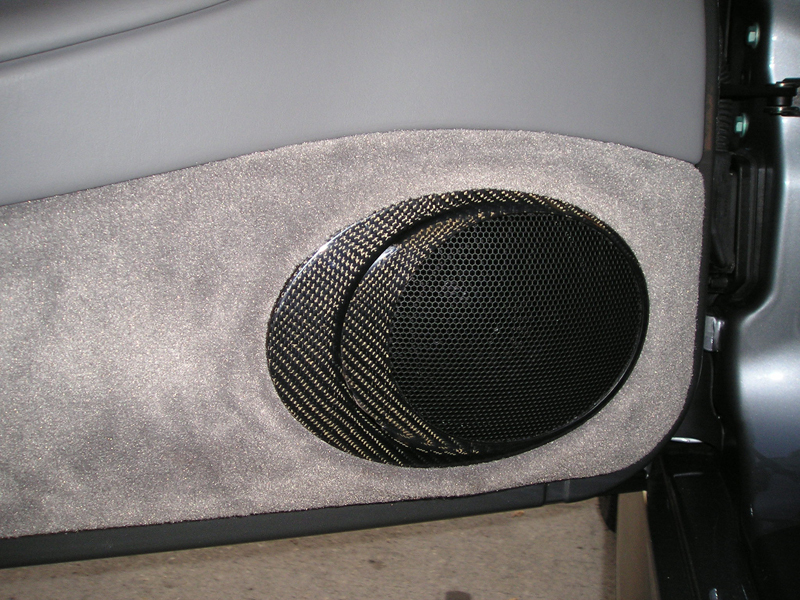 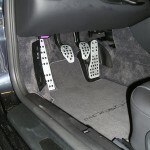 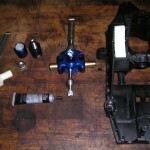 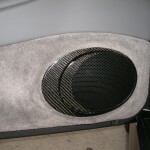 The following is a short selection of mods we perform on a regular basis. 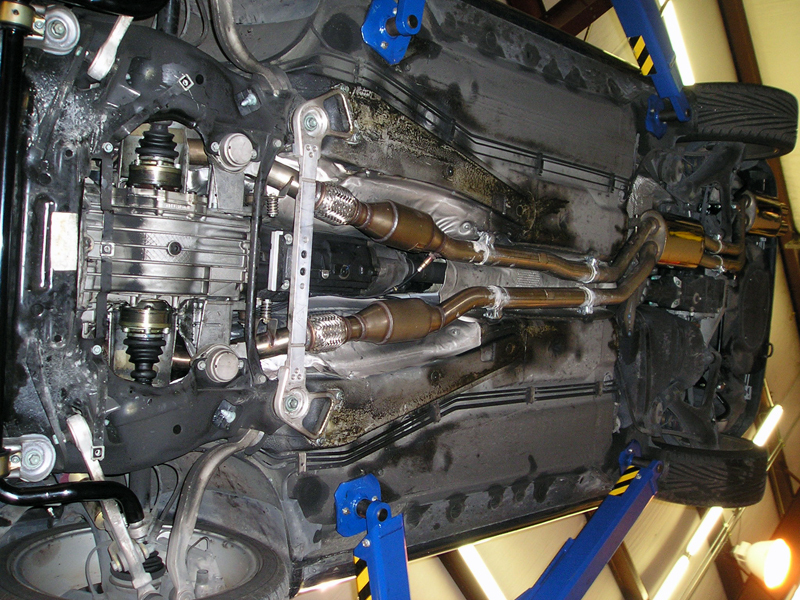 We also perform full engine, transmission upgrades and stand-alone engine management systems such as Motec and Electromotive. 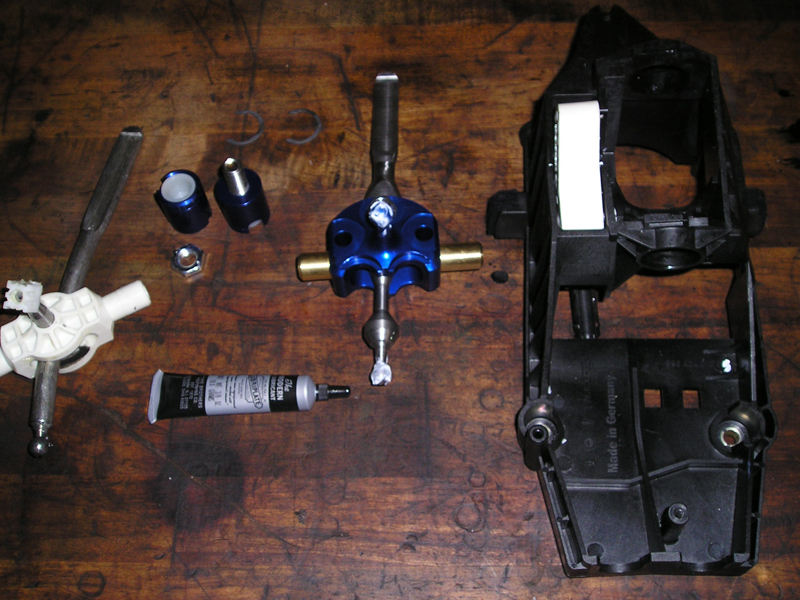 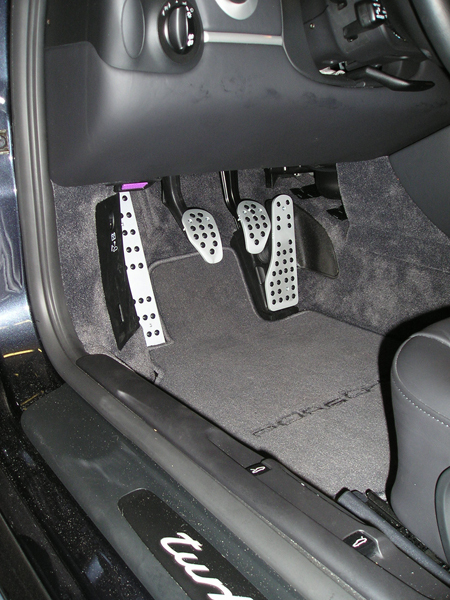 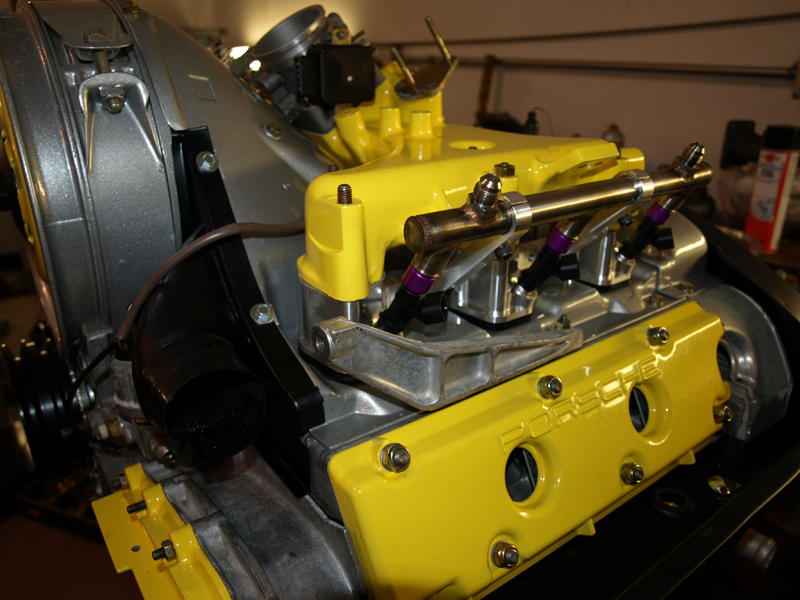 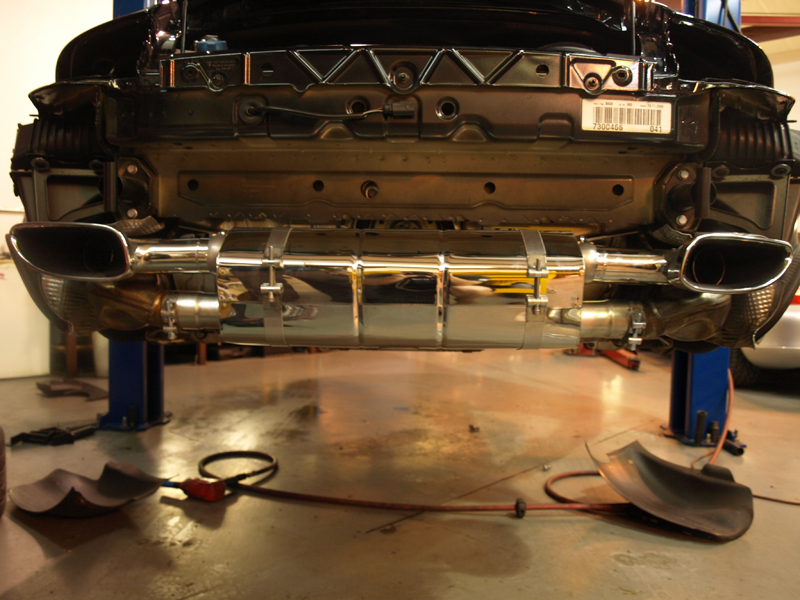 For questions on what modifications we offer for your application, please call to speak with a Tuning Specialist. 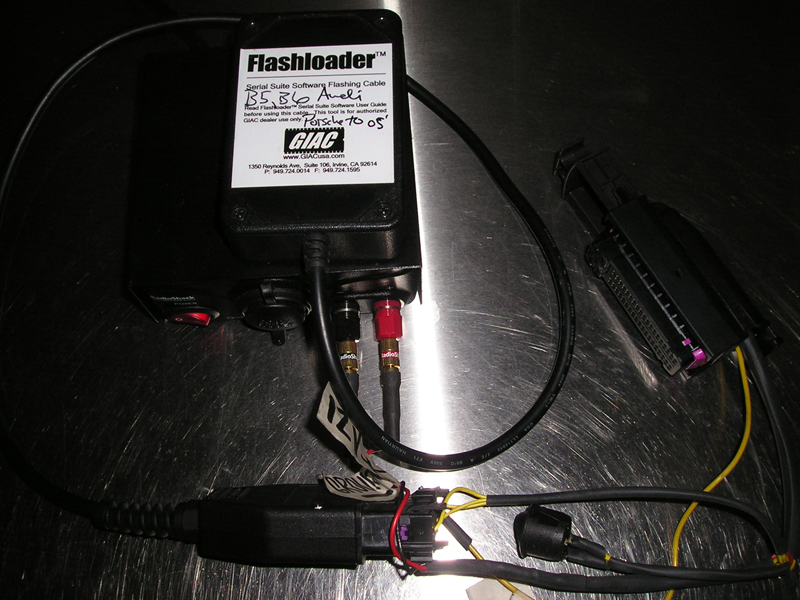 One of the quickest ways to increase horsepower, torque and improve throttle response with factory smooth driveability is with a GIAC performance engine software flash. 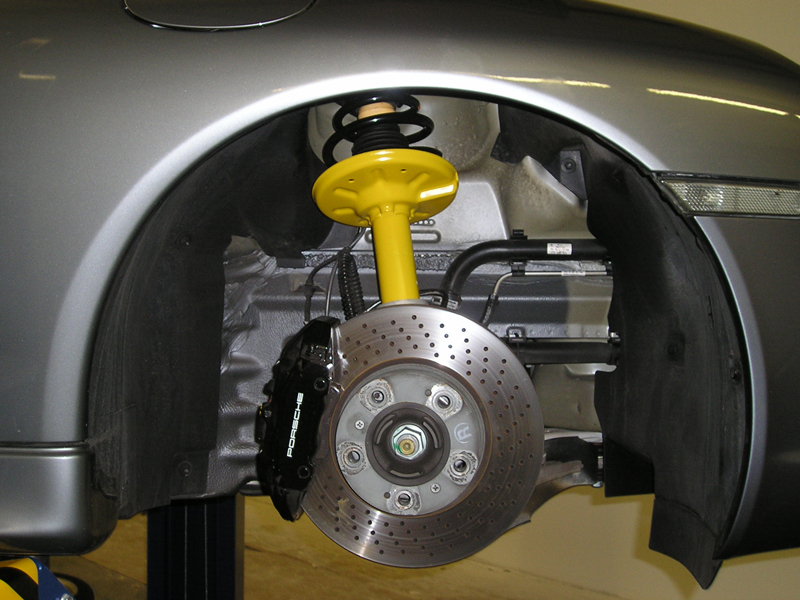 We have been an IN-House Flashing dealer with GIAC for going on 10 years and have always been exceptionally pleased with the results! 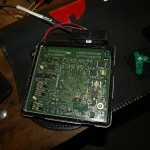 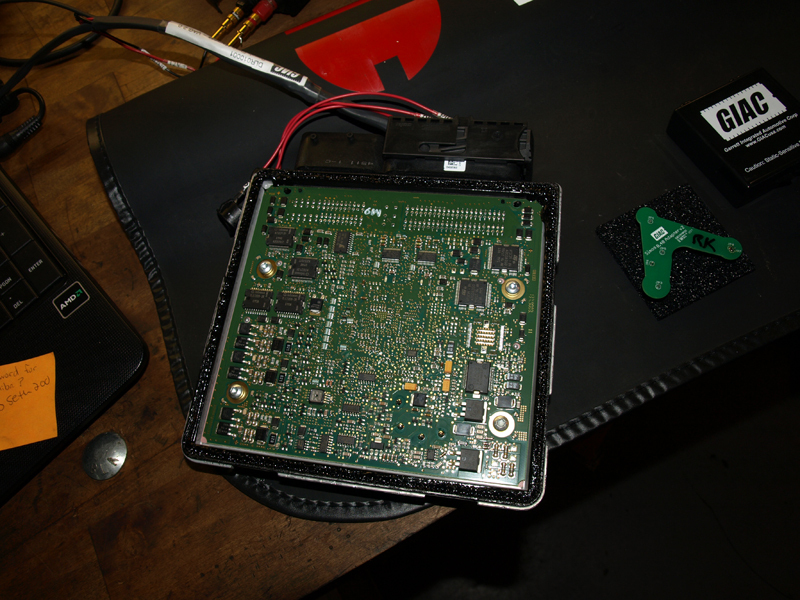 While some GIAC software flashes require removing the DME ecu and “Bench Flashing”, most software flashes are performed through your OBD2 port with no physical modifications to your chassis. 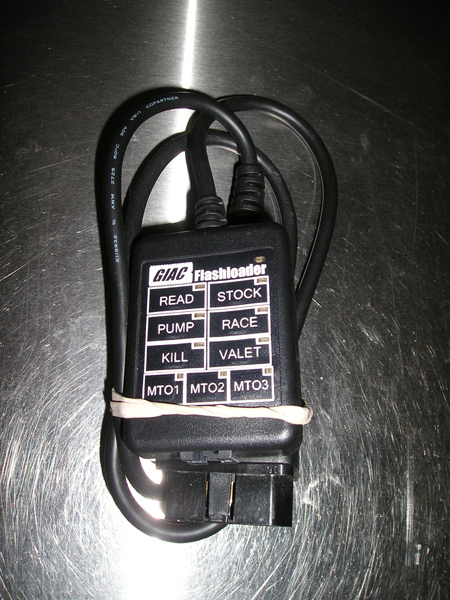 Through GIAC’s proprietary tuning suite, we write all new data to your DME (engine) control module that has been engineered to maximize power through enhanced mappings of your fuel injection, ignition timing, cam timing, valve lift, electronic throttle and, for forced induction applications, boost duty cycle valve maps, just to name a few. 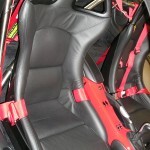 ALL factory safety trim mappings are retained. 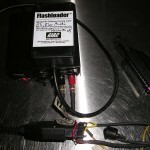 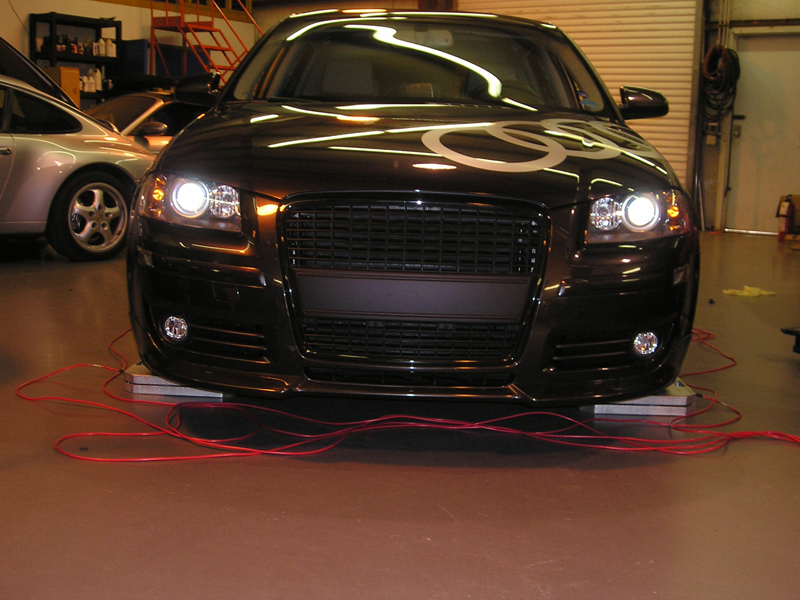 GIAC software is well known to design the best AND safest horsepower of ANY performance tuner on the planet. 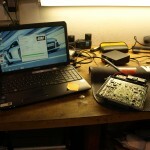 We will always back up our claims. 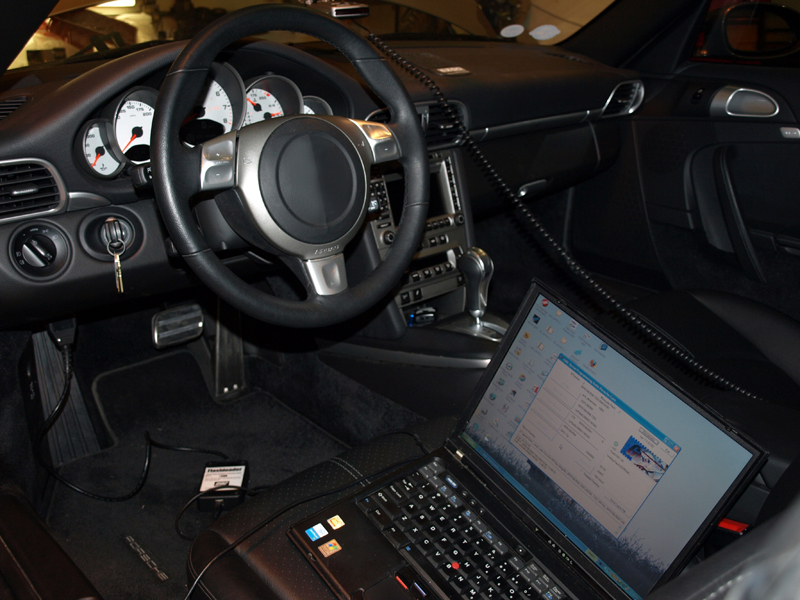 We also offer an industry leading guaranty- If you are dissatisfied with our software for any reason within 30 days, we will gladly refund your money and flash the vehicle back to true stock. 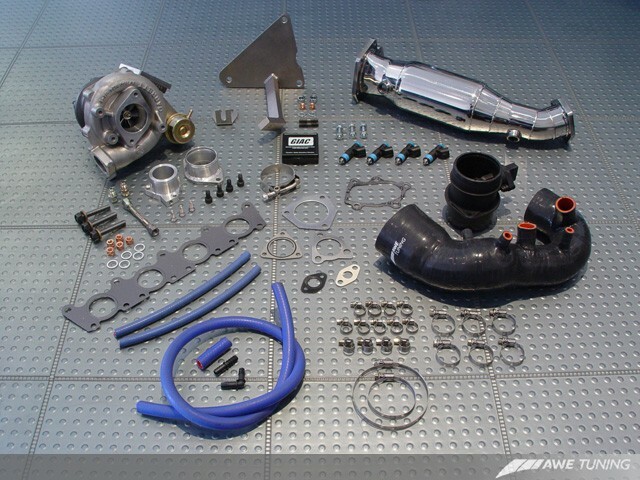 All your engine is, is one big air pump. 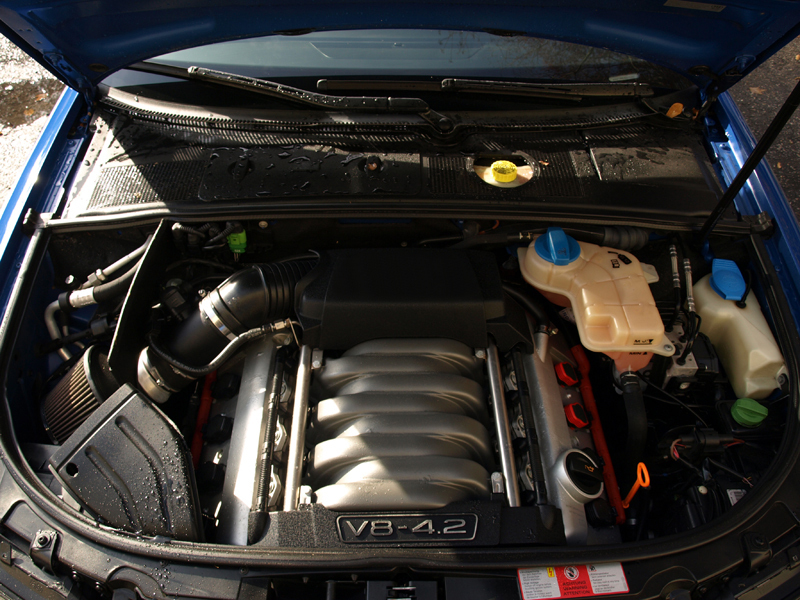 The more air you can expedite through the engine the more power your engine can create. 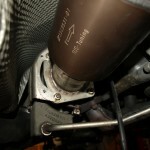 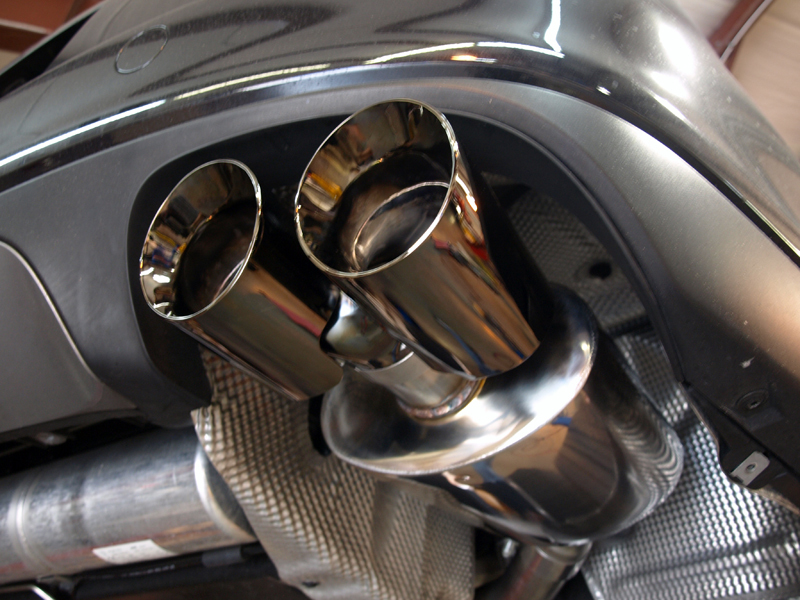 To free up that horsepower, a less restrictive exhaust should be fitted. 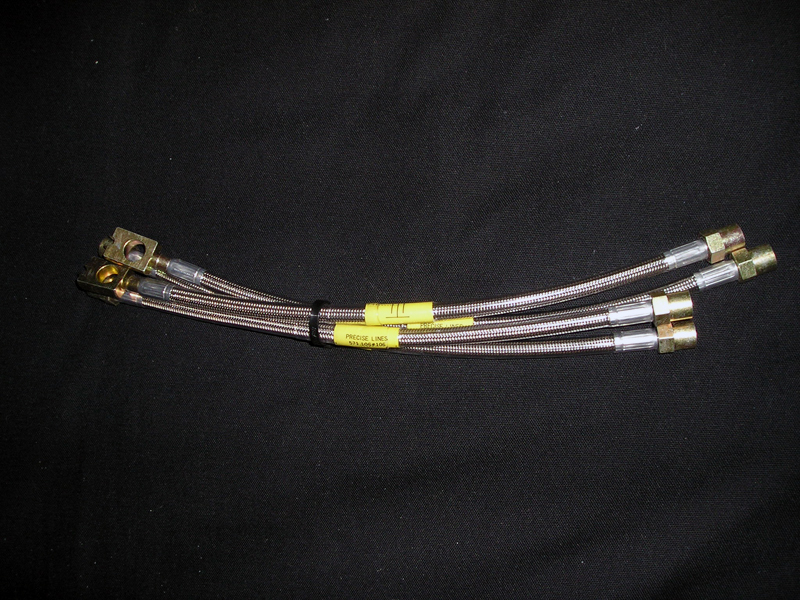 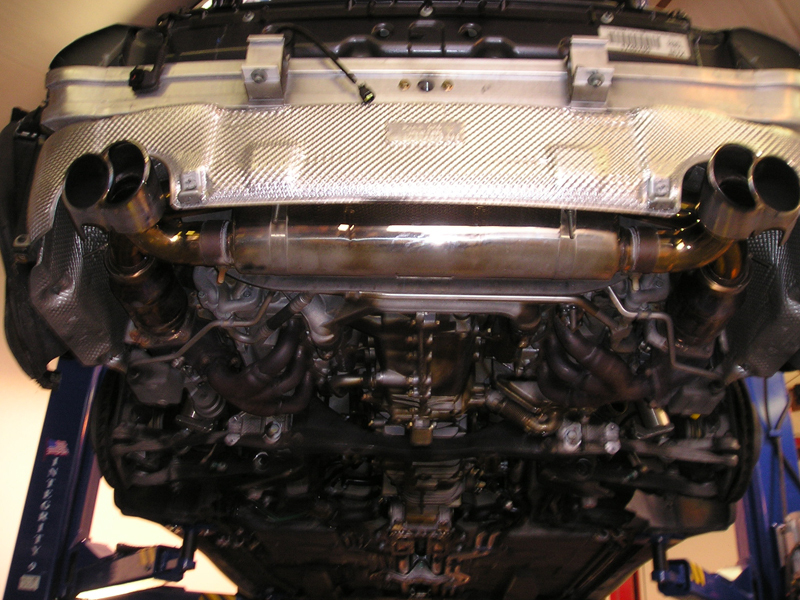 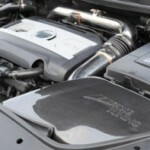 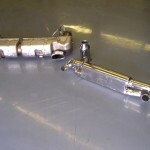 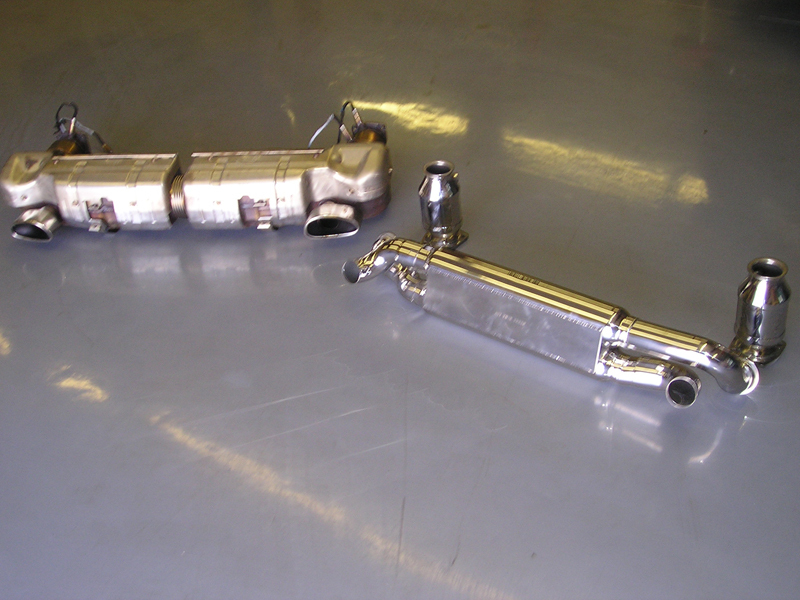 A byproduct of a free flow exhaust system is a more aggressive exhaust tone. 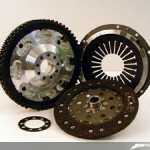 At Technical Dimensions, we are very picky about the products we offer. 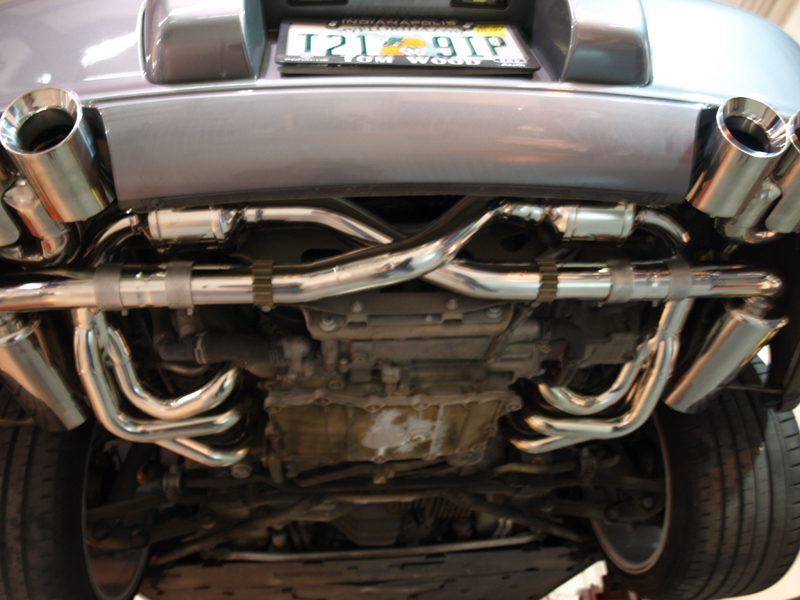 As such, we only offer AWE Tuning, Miltek and Fabspeed exhaust systems. 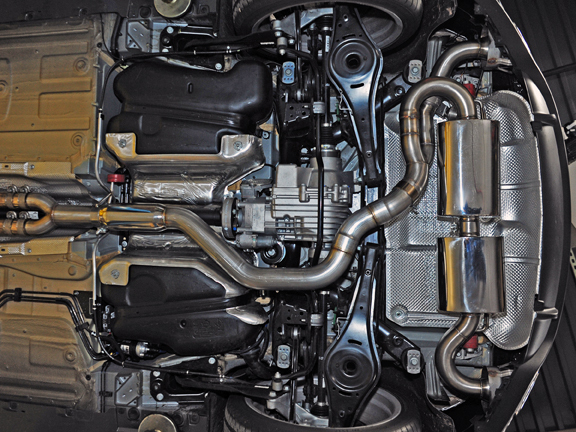 These systems are engineered to produce the best power while reducing any unwanted drone and retaining a clean refined throatiness at full throttle. 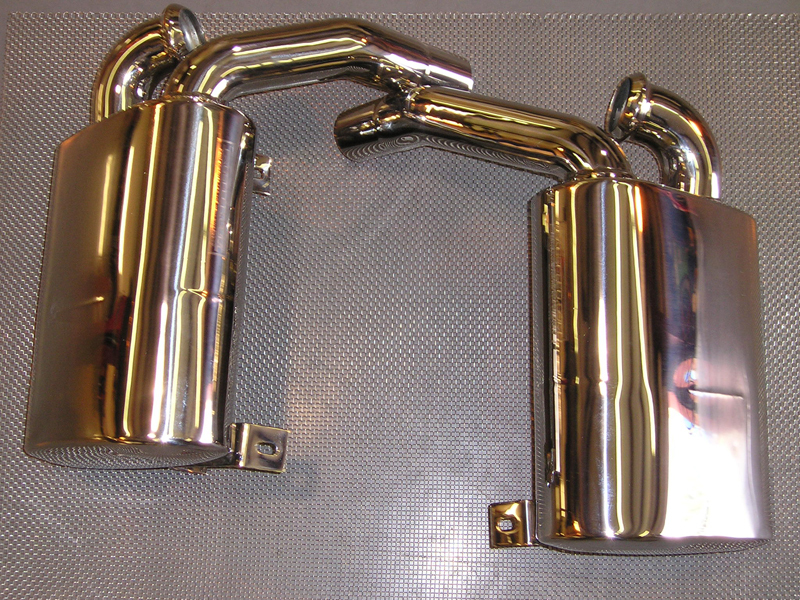 All of our systems are TIG welded, full T304 Stainless steel and come with a limited lifetime warranty. 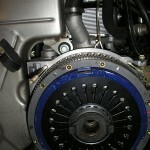 All AWE systems use Hemholtz Resonators. 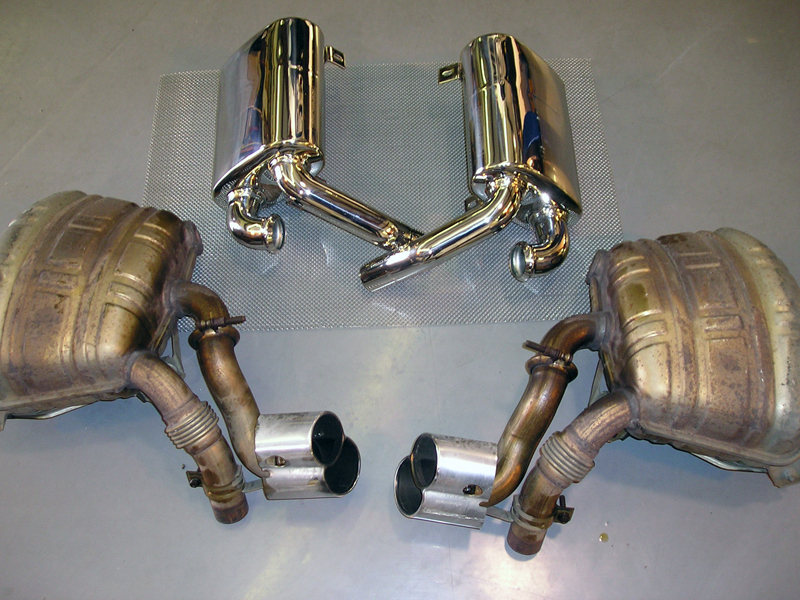 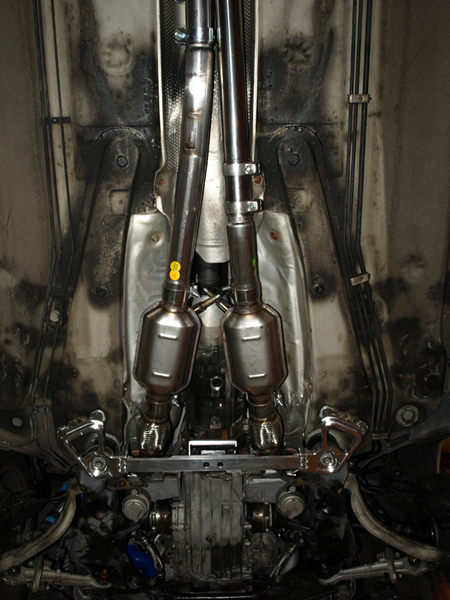 All Sport Catalytic converters used are the highest quality HJS German units. 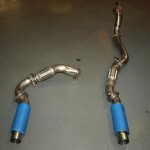 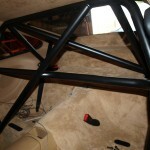 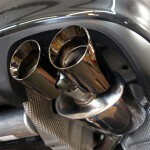 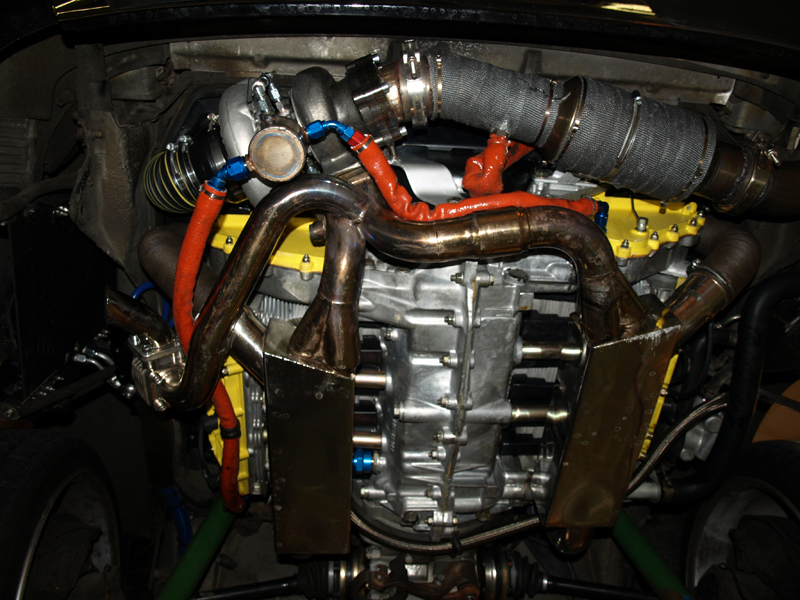 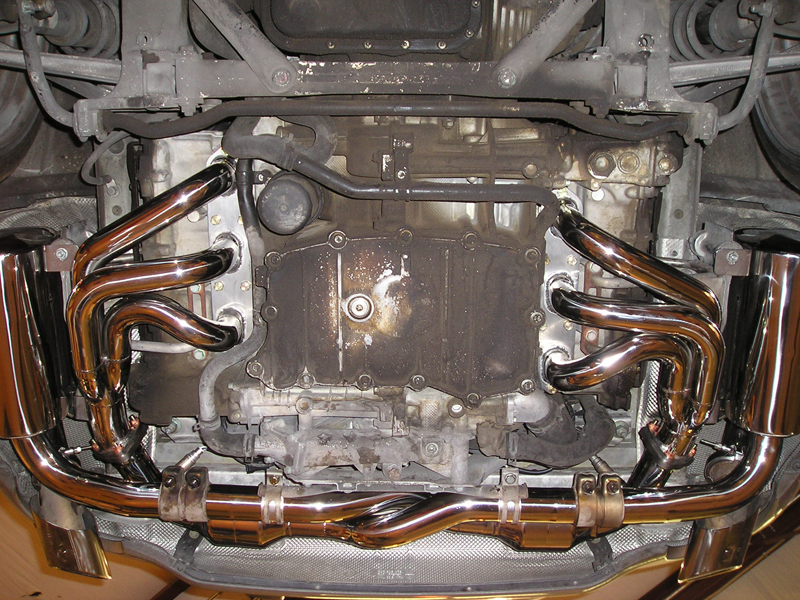 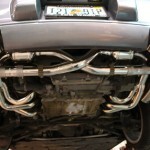 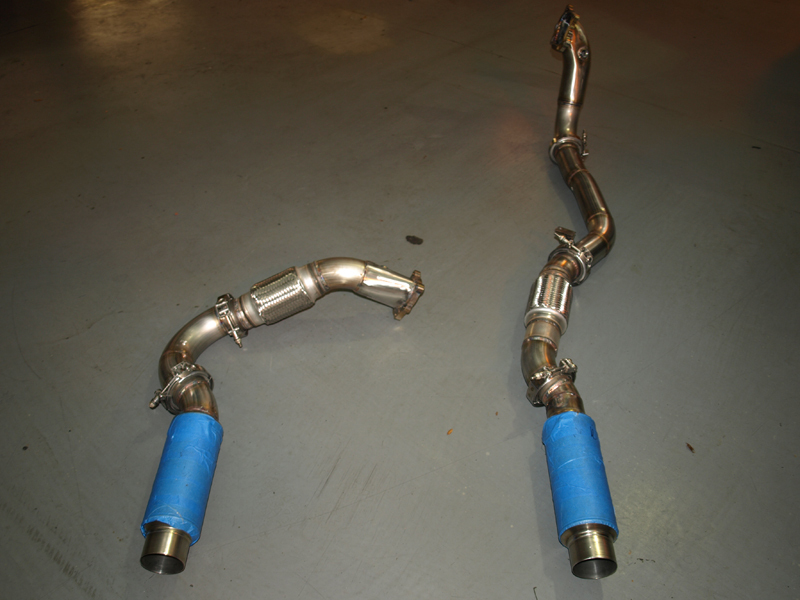 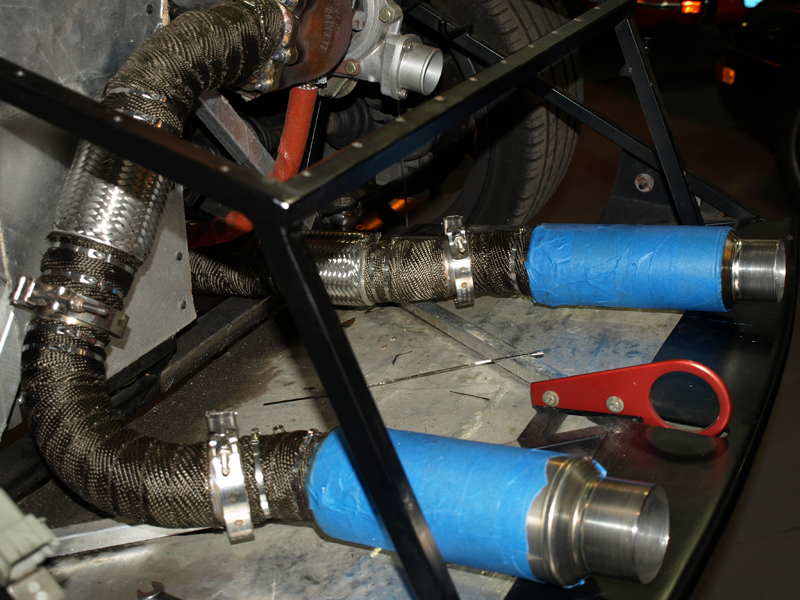 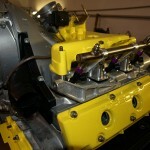 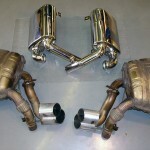 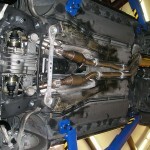 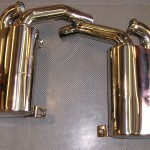 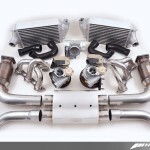 We also offer custom fabricated headers and exhaust systems for race/track cars. 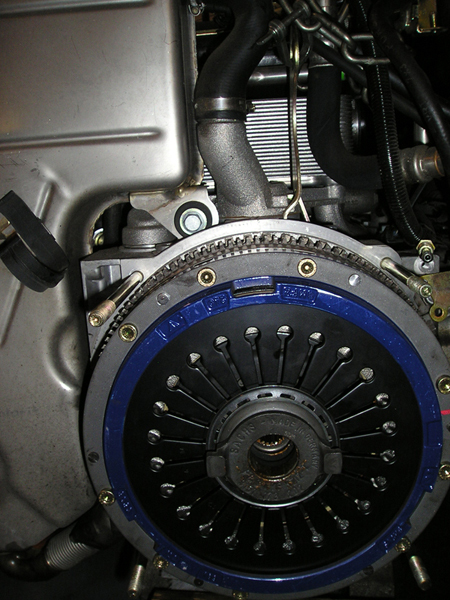 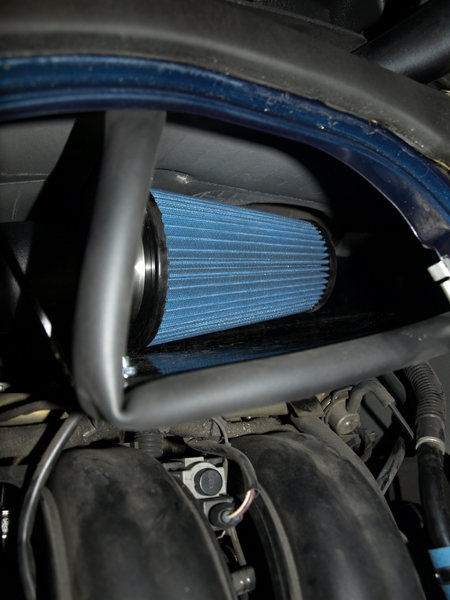 As important as the exhaust system, a less restrictive intake system allows more air into your engine. 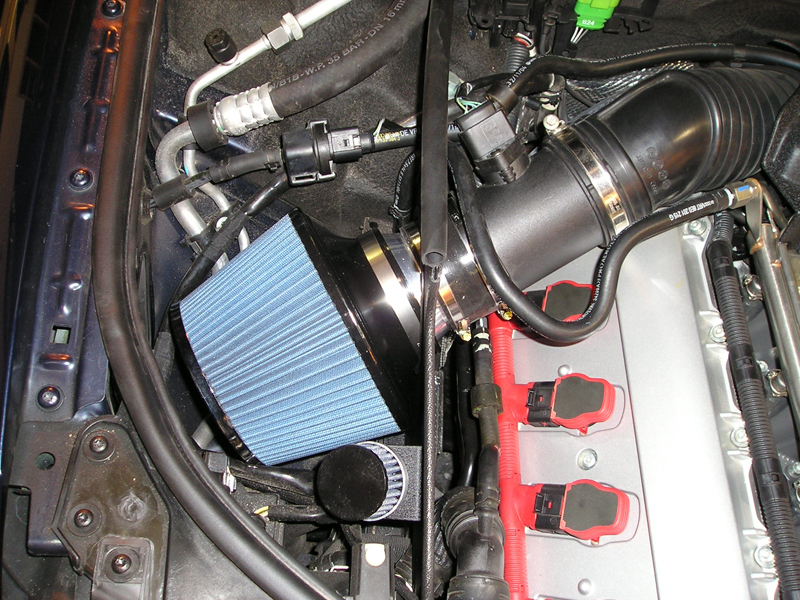 More air = more horsepower! 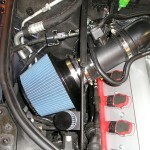 Not all intake systems are created equal however. 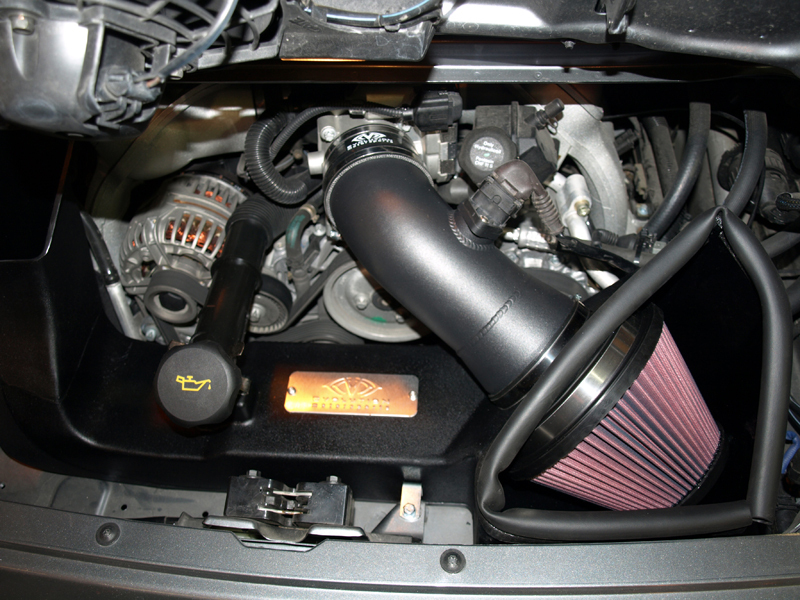 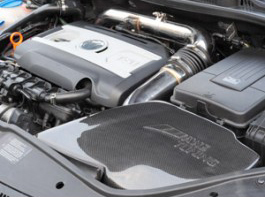 Many that are advertised as a “Cold Air Intake”, are in fact hot air intakes since they do not adequately separate the intake from hot engine air. 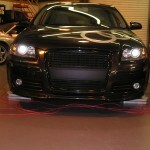 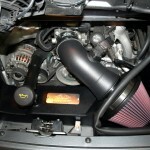 We install only AWE Tuning, EVO Motorsports, VF Engineering and Stratmosphere true CAI’s. 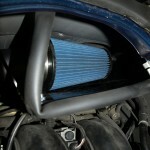 These systems consistently make power and keep intake air temps to a minimum. 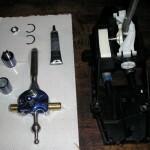 Link to In The Shop here. 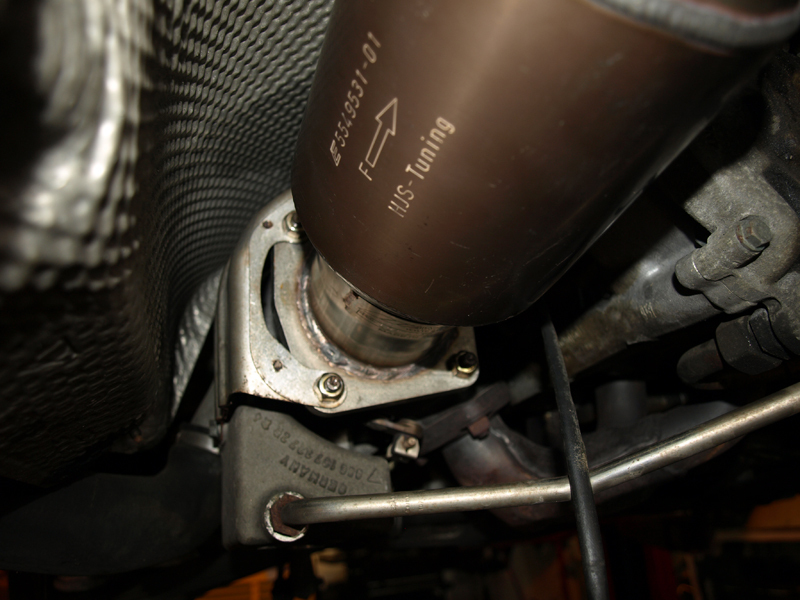 In forced induction vehicles, the exhaust driven turbocharger(s) compress air and pack it into your cylinders, increasing the engine output substantially vs. a normally aspirated version with similar displacement. 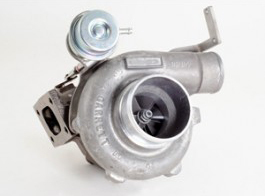 At a certain point, however, your stock turbocharger or turbochargers reach their maximum capability to compress a given volume of air. 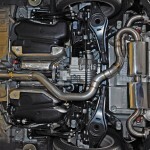 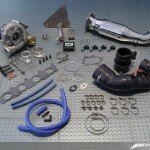 Once you have reached that point, it is necessary to increase the size of your turbo(s) if you wish to make more power. 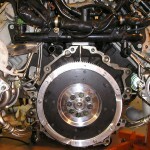 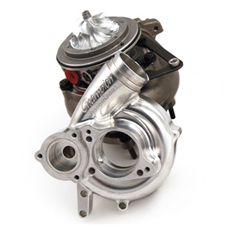 We have numerous Turbo Upgrade packages for virtually every application. 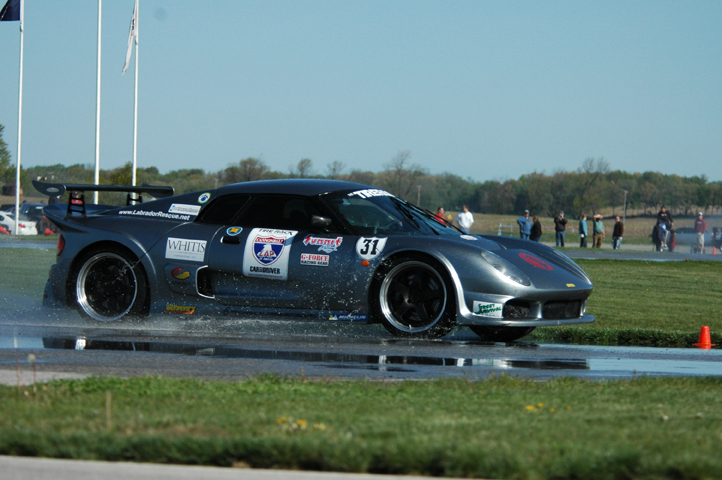 What sets us apart from the competition is our use of only AWE, Champion Motorsports and VF Engineering hardware- Each one is a GIAC Partner. 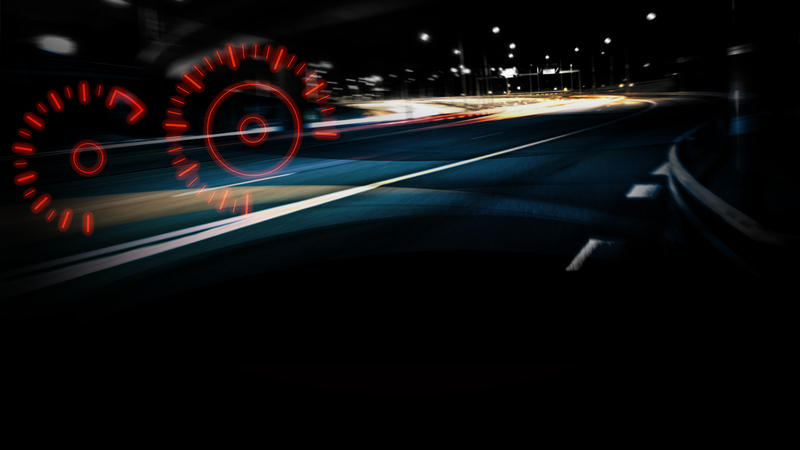 A turbo upgrade is only as good as the engine ecu’s capability to control every aspect of the upgrade. 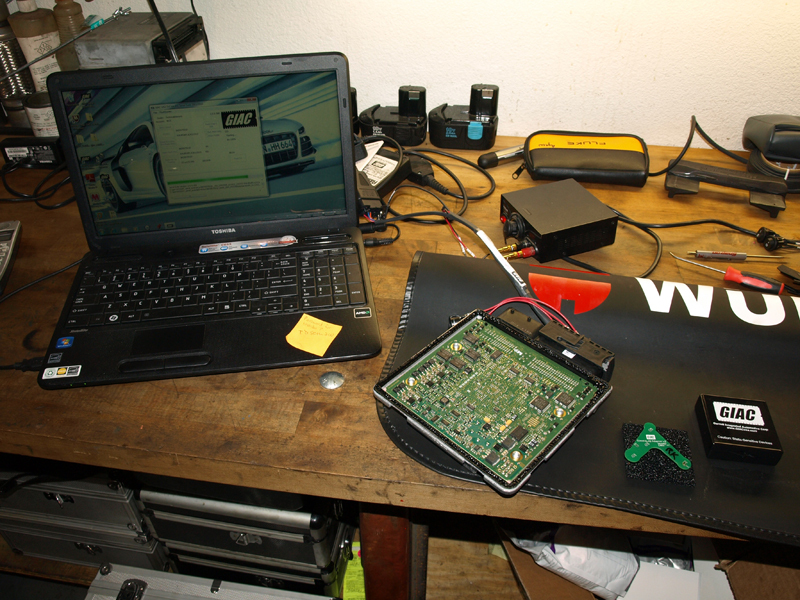 You can rest assured that the hardware package has been designed and tested with only the BEST performance control software available ANYWHERE. 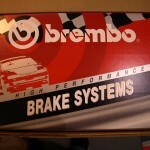 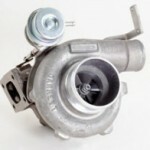 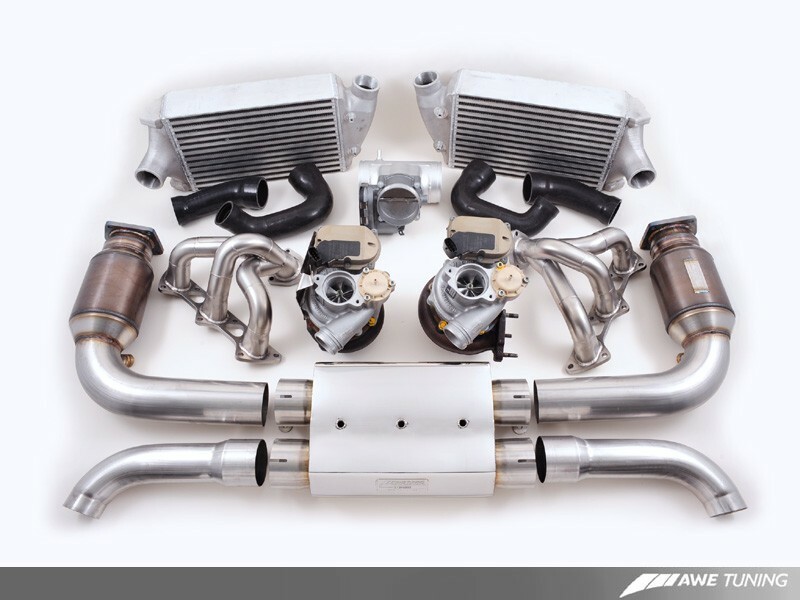 Most Turbo Upgrade packages will result in significant increases in Horsepower and Torque over stock. 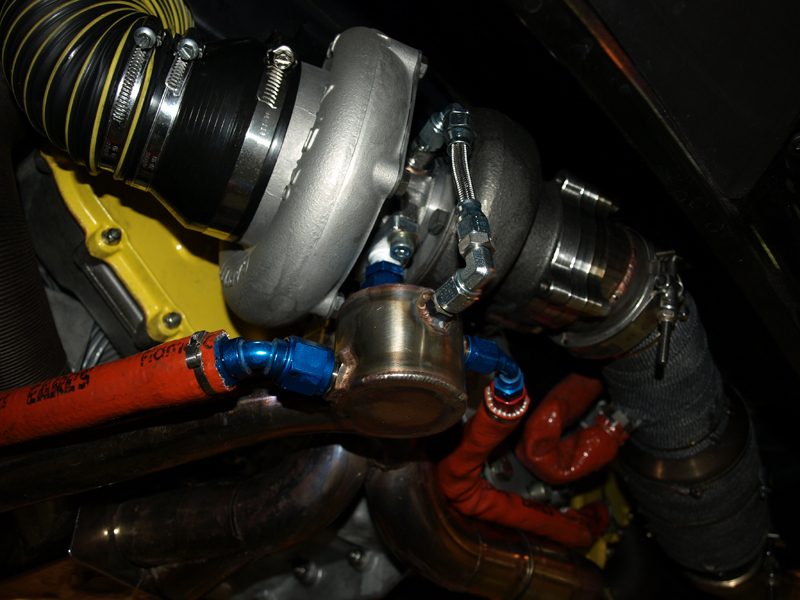 We have several packages making over 1000HP! 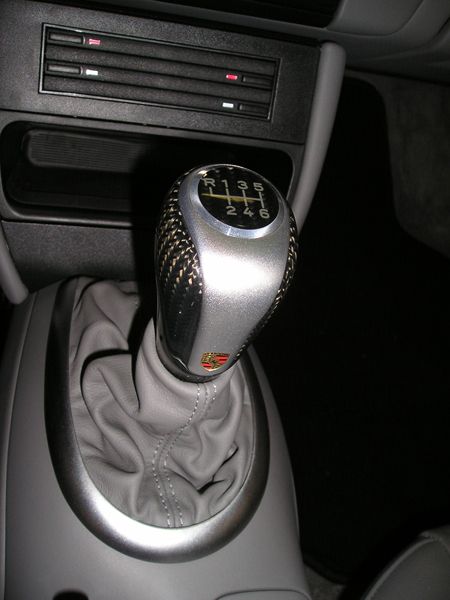 Sure, you can add a lot of power, but power is nothing without control. 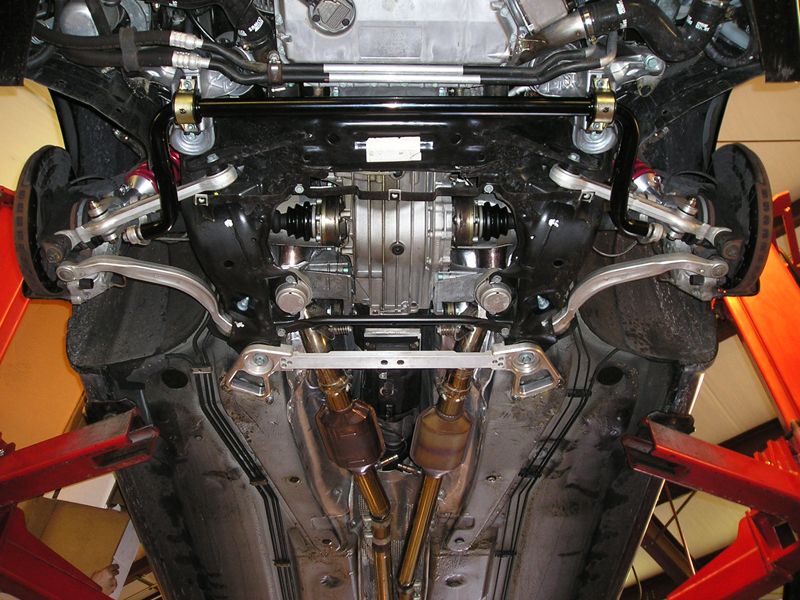 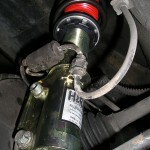 A stock suspension, even sport option from the factory, was designed with many different drivers in mind. 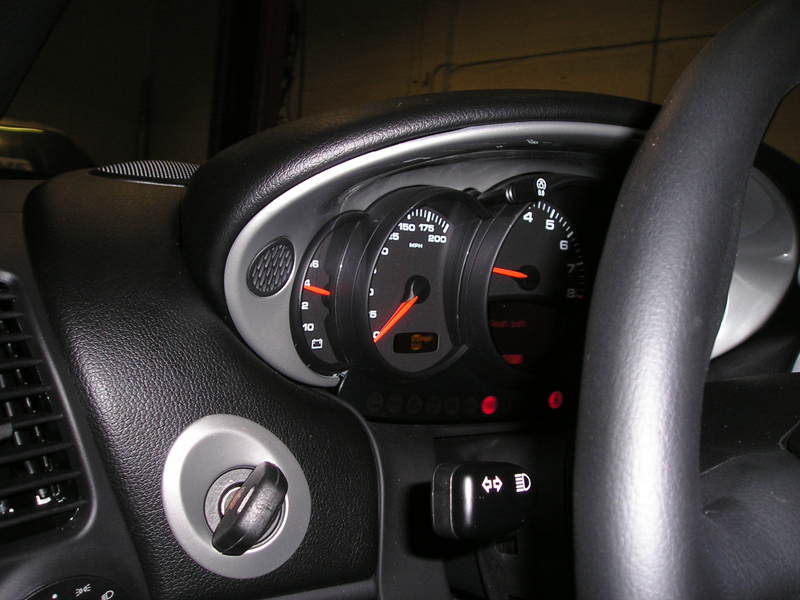 In recent history, comfort has taken precedence over a sporty and responsive ride. 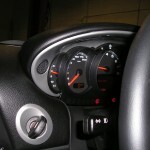 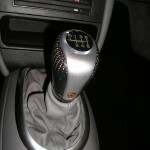 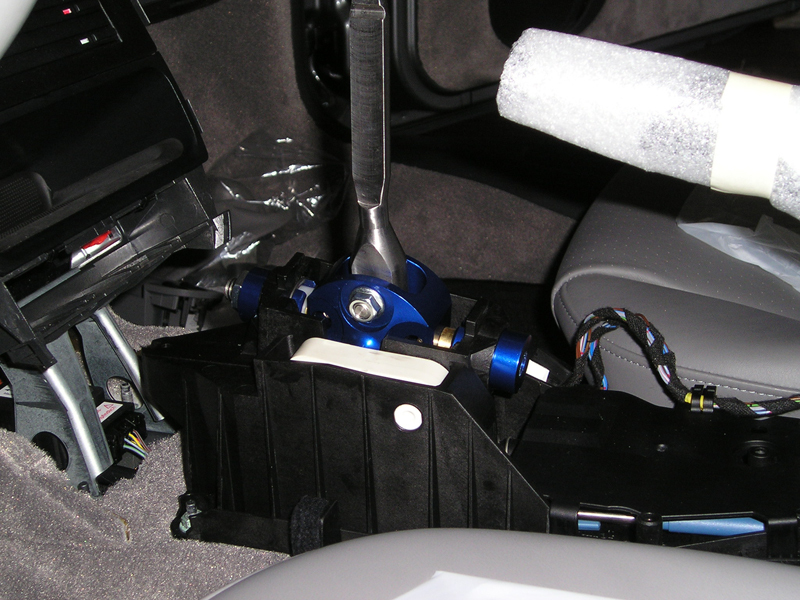 Road and steering input feel has been taken out of the hands of the driver. 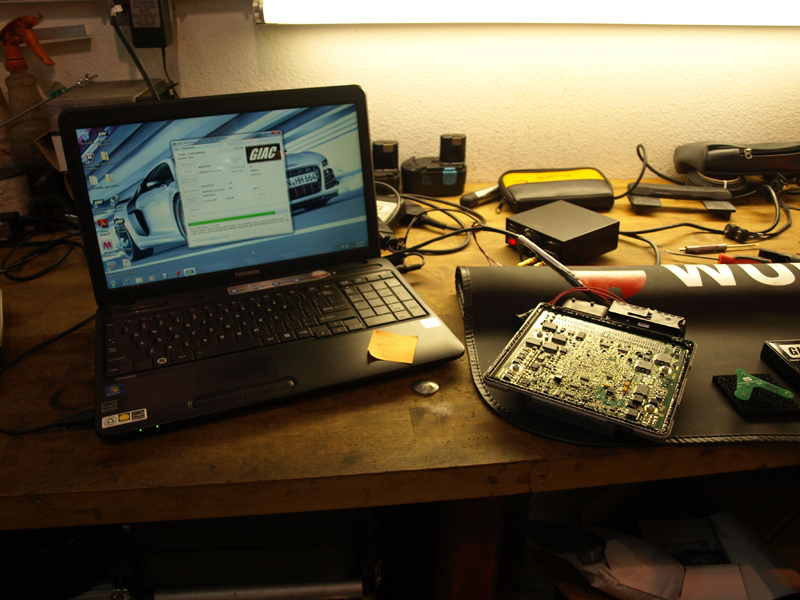 This, however, can be rectified. 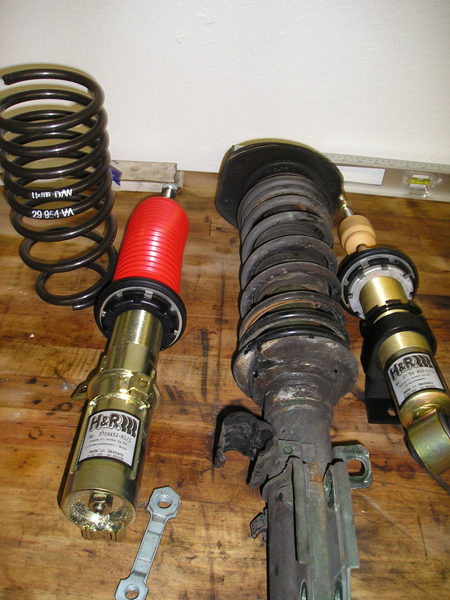 Even vehicles that have not been tuned for greater power output are truly transformed with a few select suspension improvements. 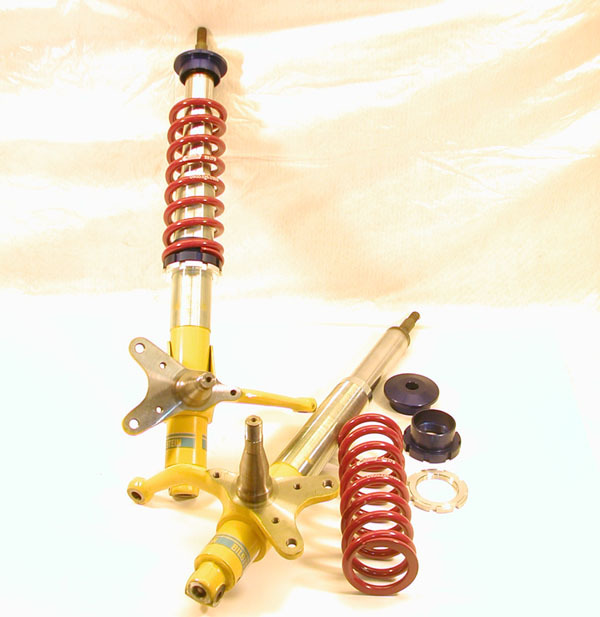 Replacing the strut/shock assemblies with a quality coil-over kit will substantially inscrease the responsiveness and control of your vehicle. 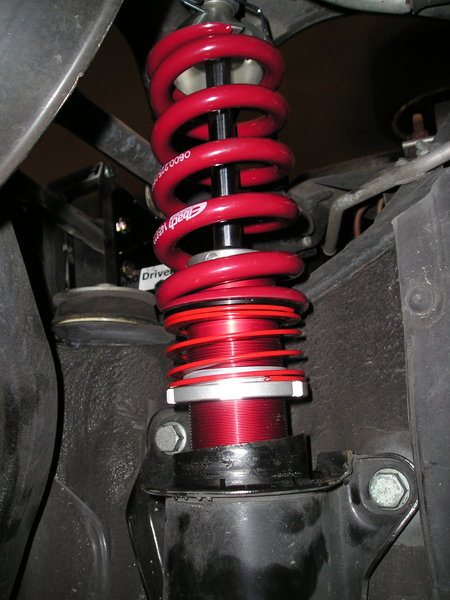 Couple that with a set of upgraded sway bars and you end up with confidence inspiring go-cart like handling. 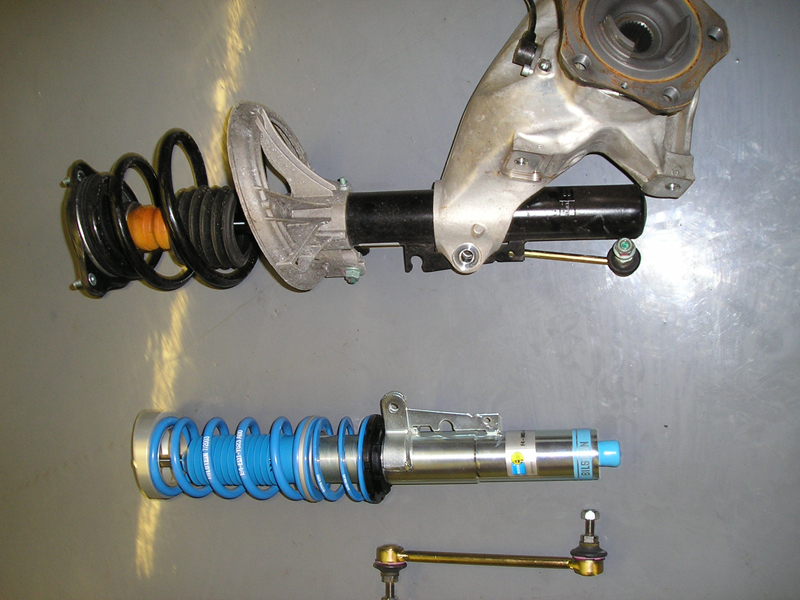 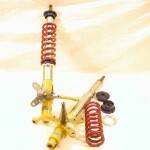 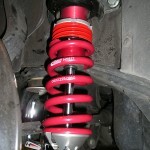 Many of our coil over suspension packages come standard with multi adjustable damping and rebound adjustment. 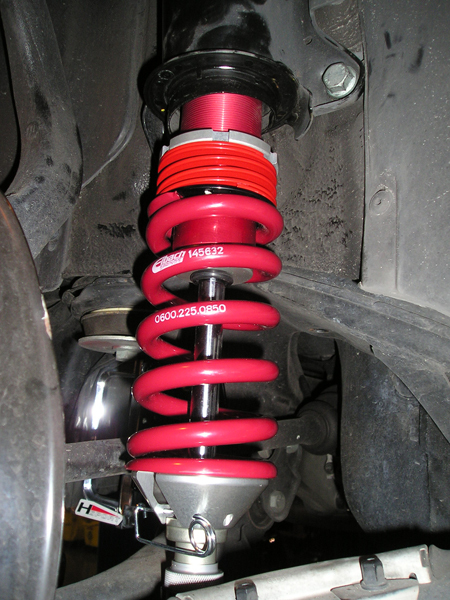 With these adjustments we can fine tune your suspension for the best mixture of driving comfort and performance handling. 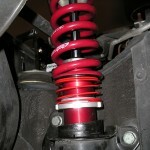 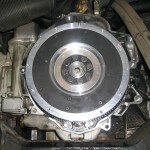 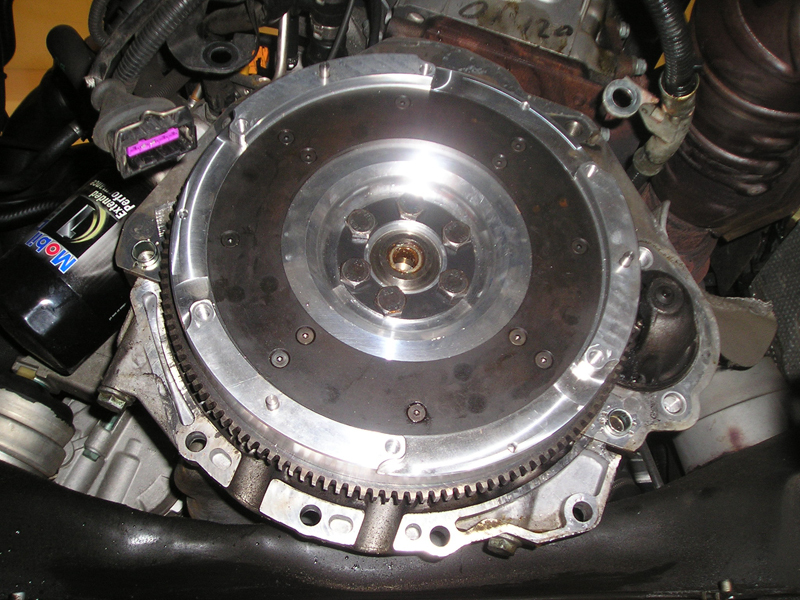 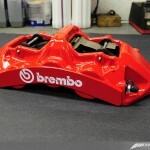 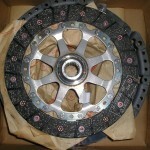 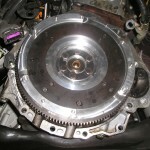 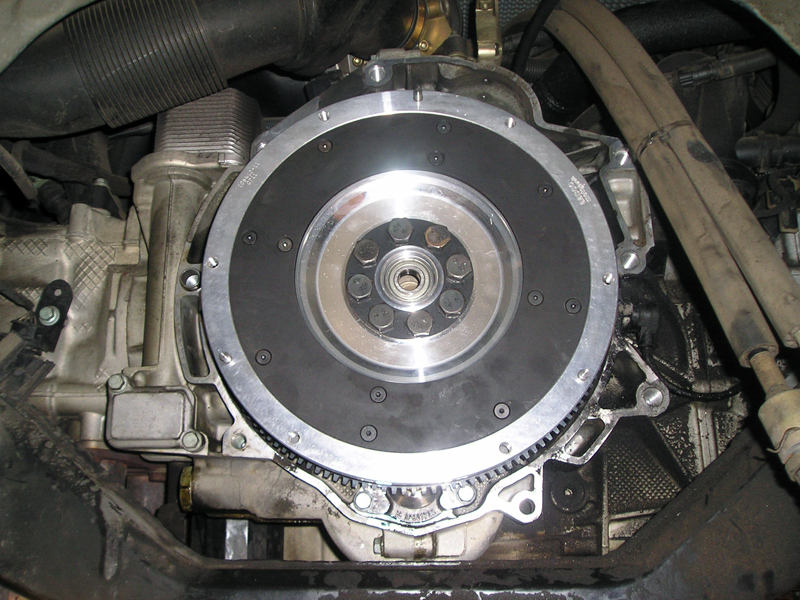 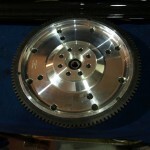 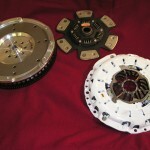 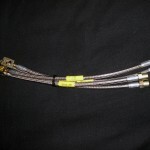 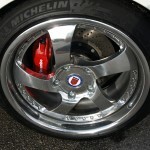 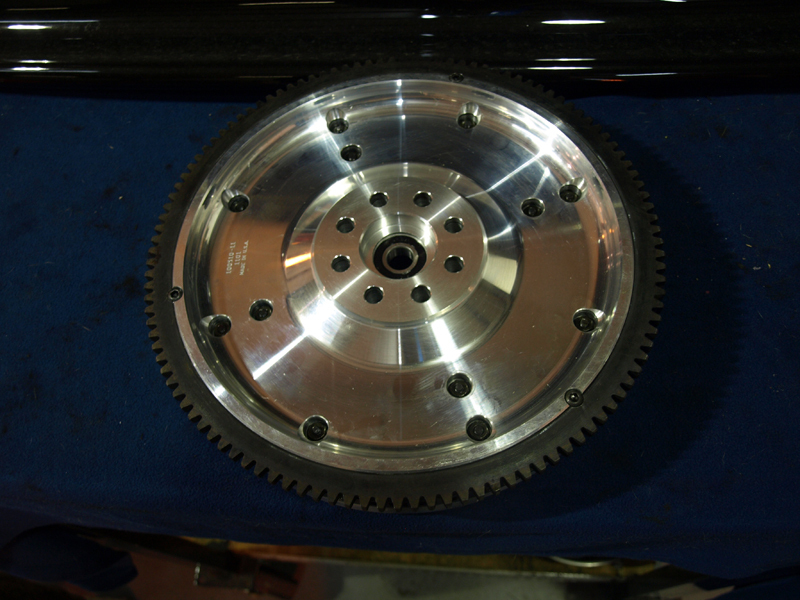 Most of our coil over kits are also well suited to Drivers Education and Track events. 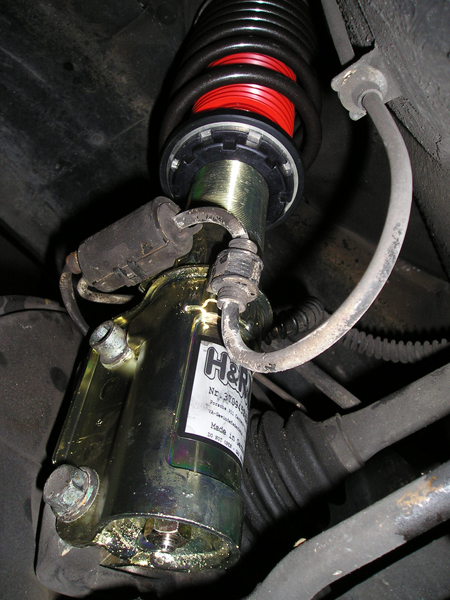 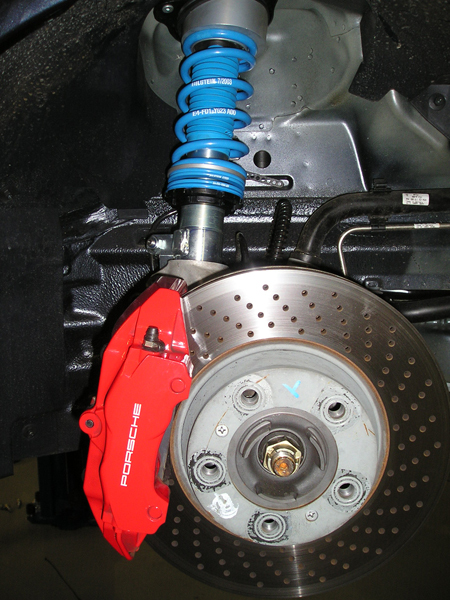 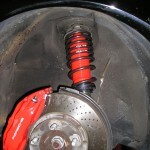 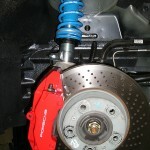 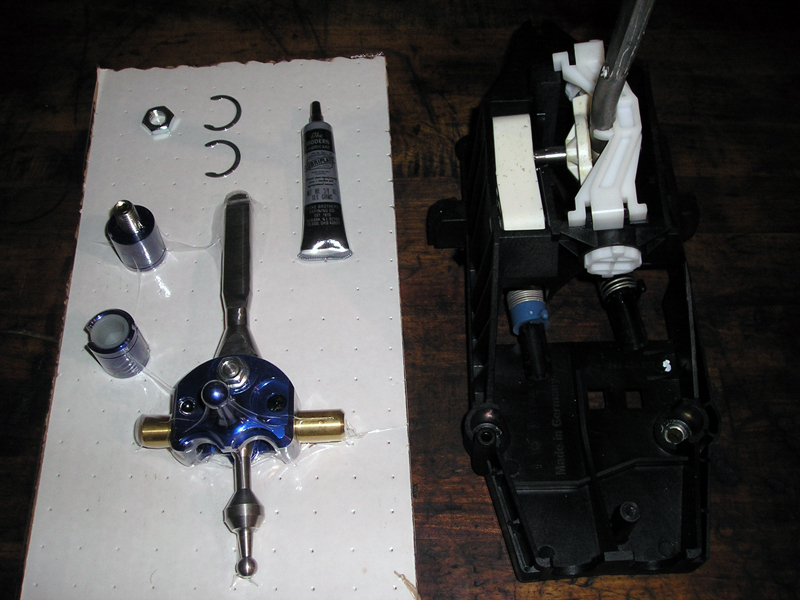 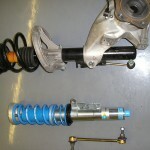 To truly dial in your coilover suspension we recommend our corner balancing service. 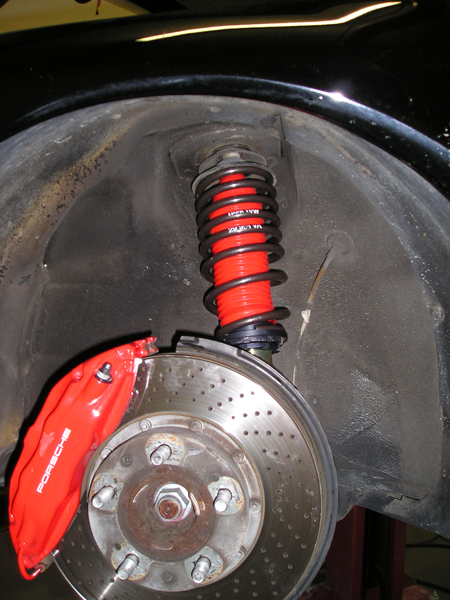 By adjusting the coil over spring height at each coil over strut, thus changing the load at each corner of the vehicle, we can even the weight of the car precisely, allowing for the most neutral set-up available! 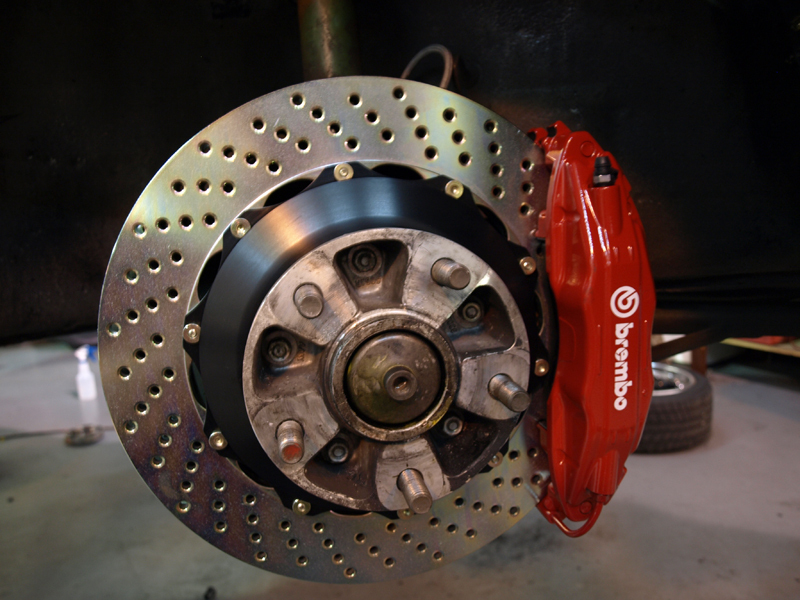 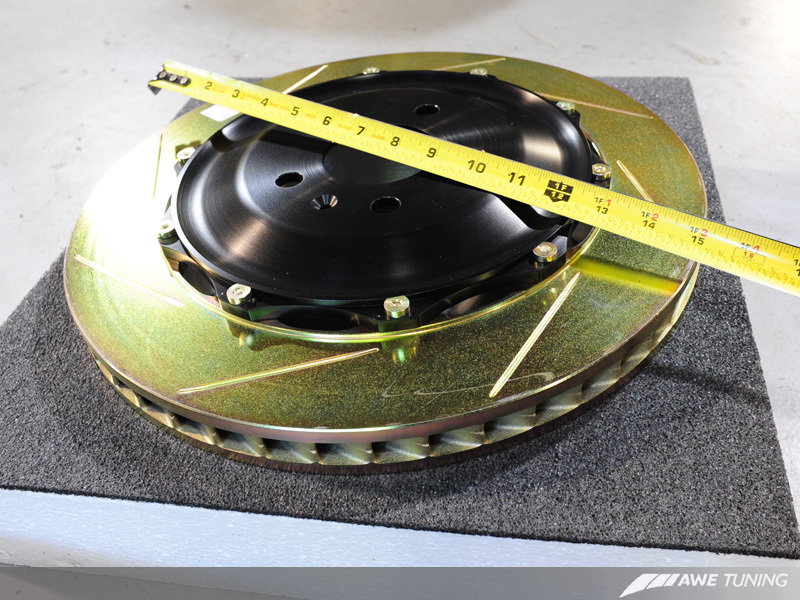 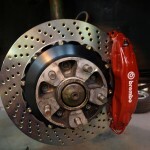 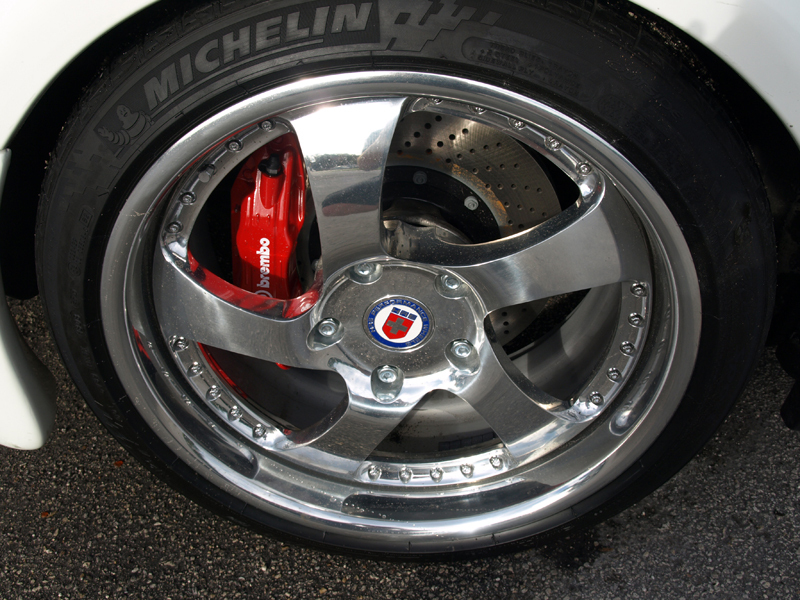 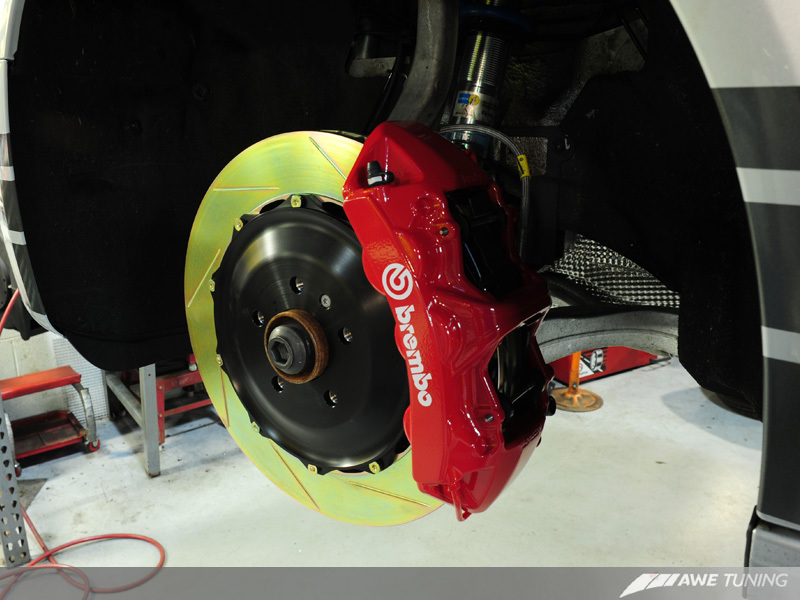 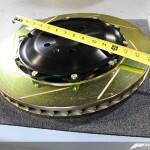 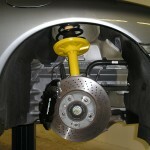 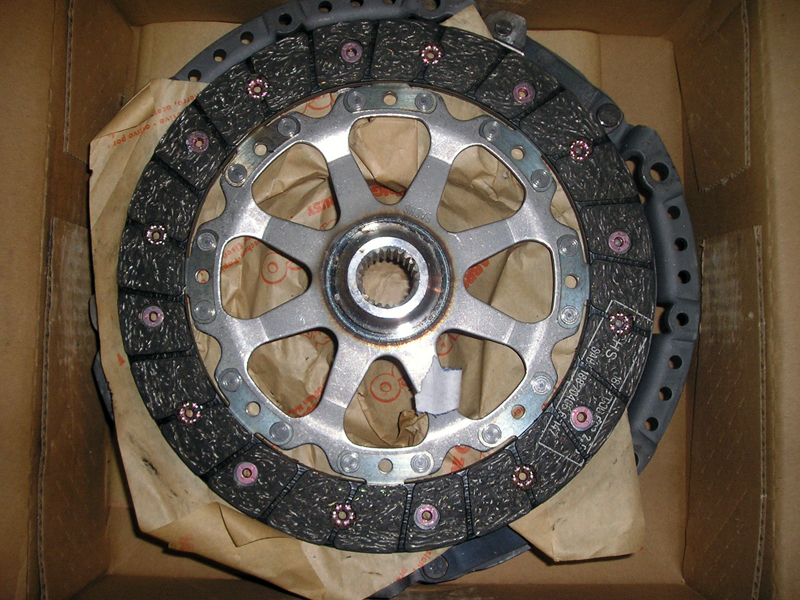 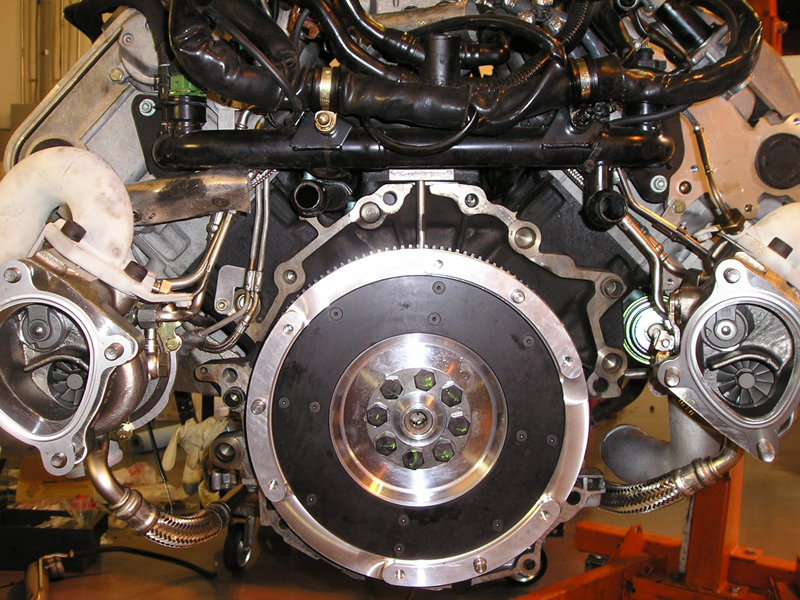 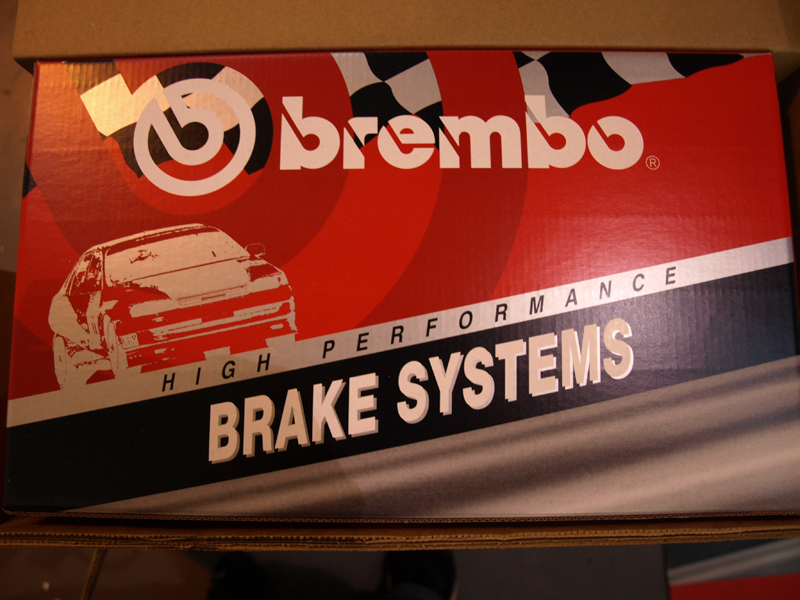 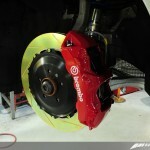 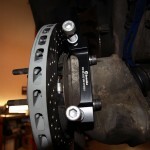 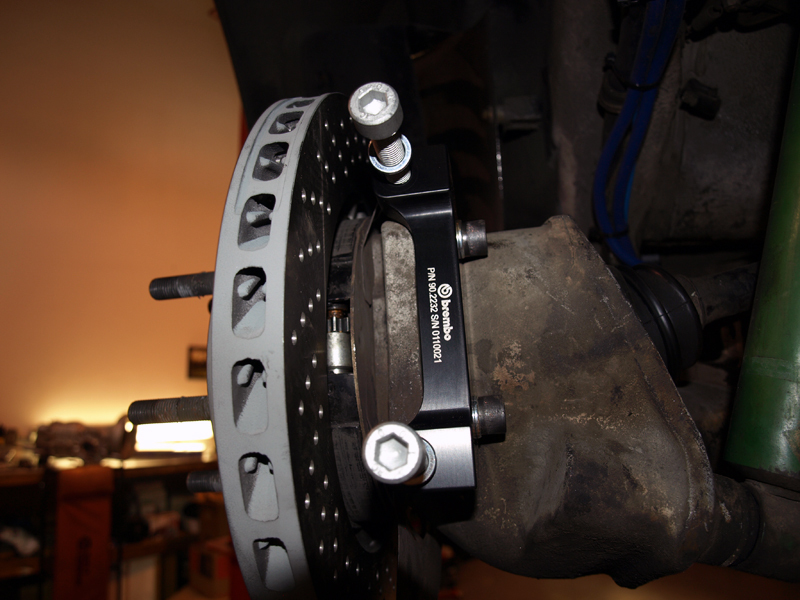 While Porsche Audi and Bentley Vehicles have excellent brakes compared to other cars in their class, when you start adding more performance oriented hardware to the car, more stopping power becomes a must. 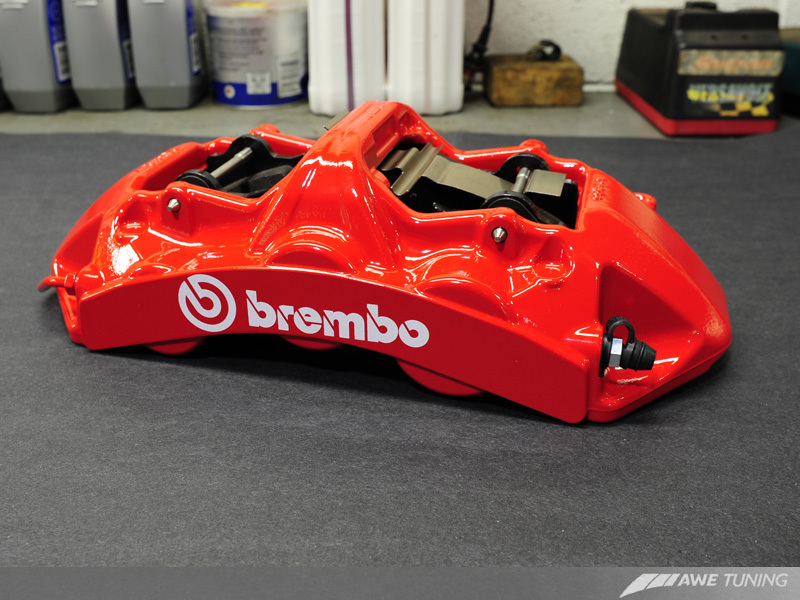 From upgraded pad compounds and stainless steel braided brake hoses to full Brembo BBK’s (big brake kits*) we can match an appropriate solution to your needs. 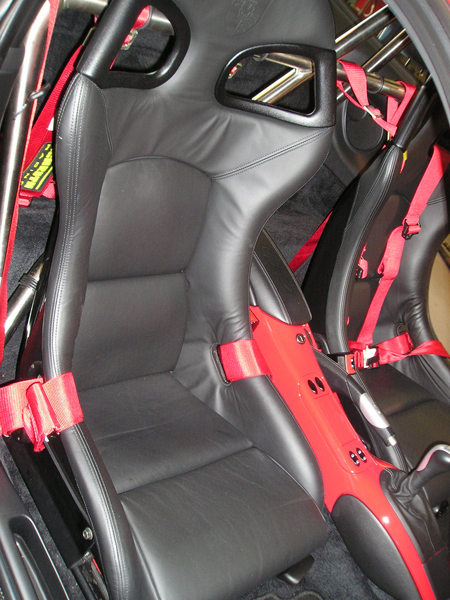 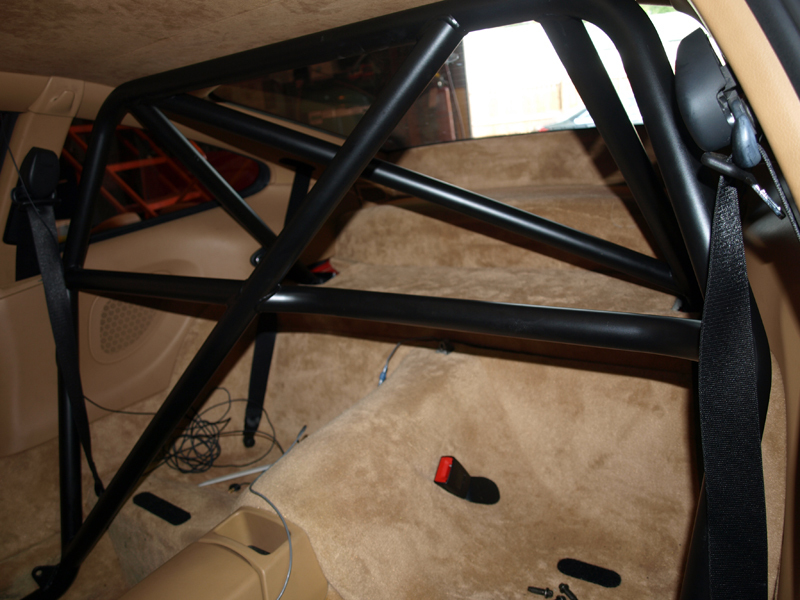 We install carbon fiber, aluminum-look, and custom-painted interior pieces, seats, harness bars, ash tray delete, B&M Sport Shifters as well as high quality aluminum pedal sets from AWE Tuning. 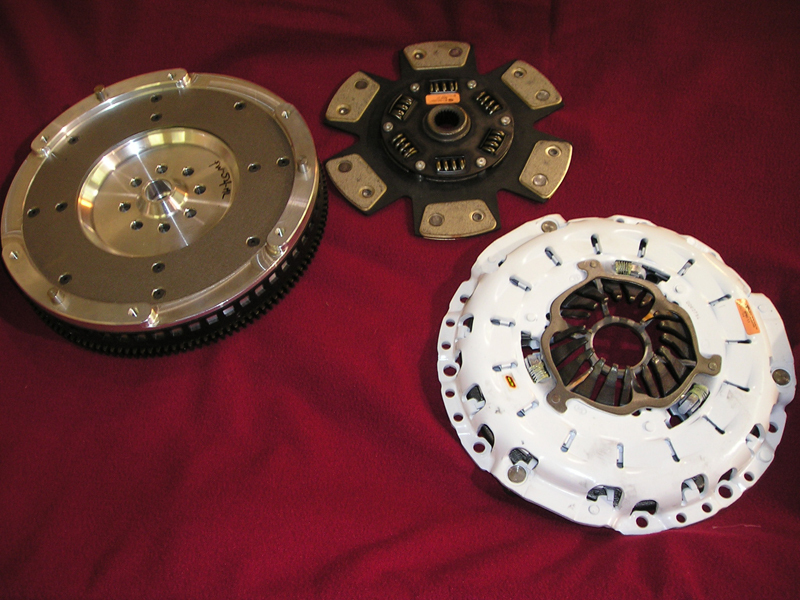 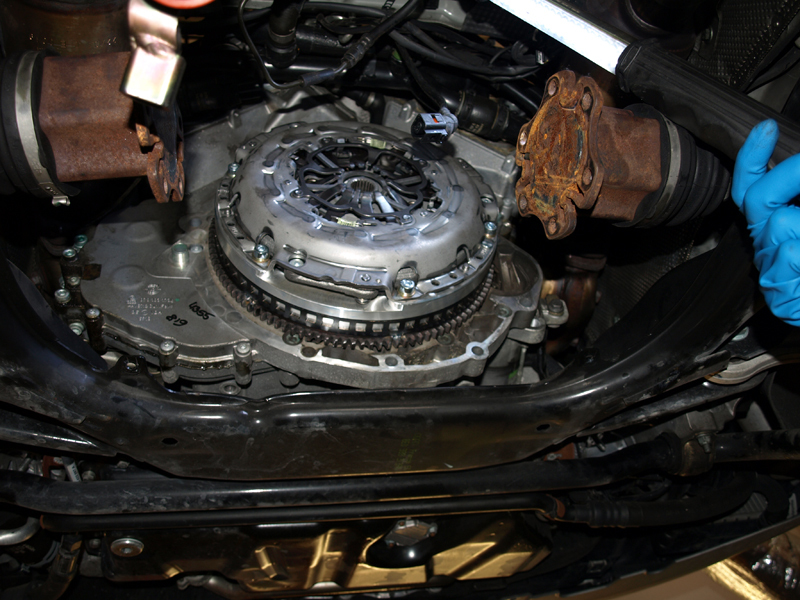 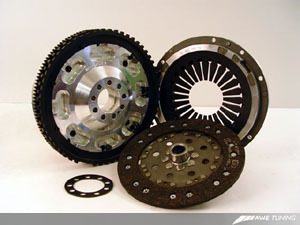 From performance clutch assemblies to differentials we can solidify the drivetrain for less power loss and more response.